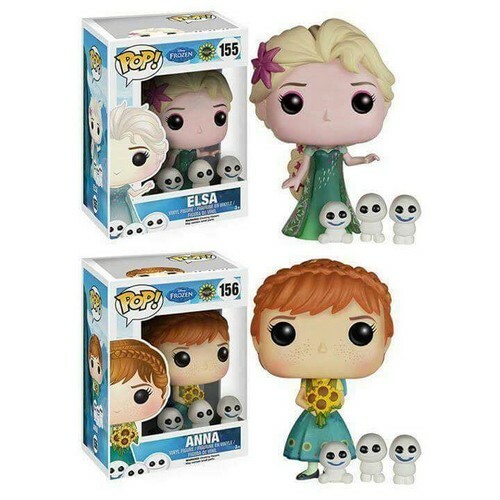 ফ্রোজেন Fever - Elsa and Anna Funko Pop Figures. ফ্রোজেন Fever (2015). 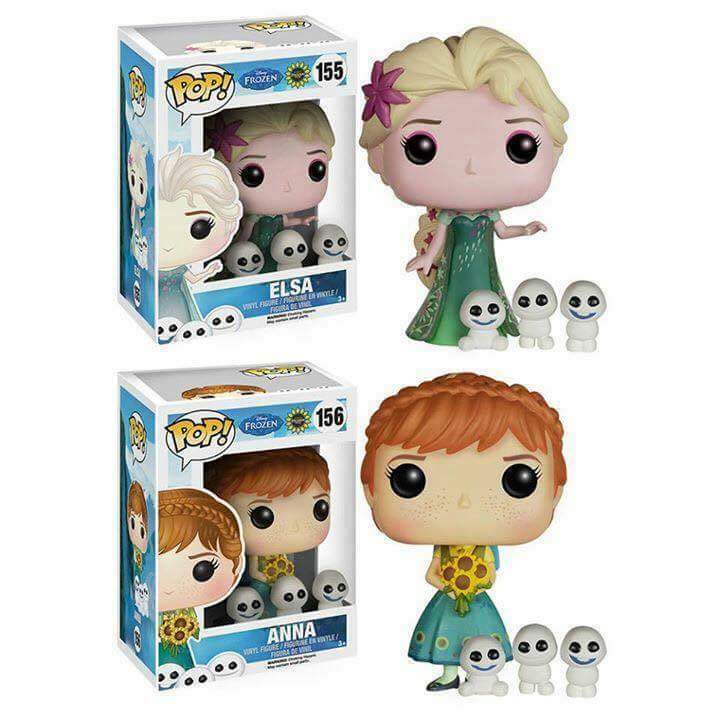 HD Wallpaper and background images in the ফ্রোজেন club tagged: photo frozen frozen fever elsa anna kristoff olaf sven disney 2015 animated short.